We caught up with Epic Games at GDC 2019 to talk about the crossplay services and how they plan to make them available to everyone. This year’s Game Developer’s Conference has brought forth a lot of great reveals and unveilings for developers. Most notably, though, was the reveal that Epic Games would be making their crossplay services available to developers all around the world. We recently had a chance to catch up with Chris Dyl, the Director of Platform at Epic Games, to talk about Epic’s plans for their crossplay services. 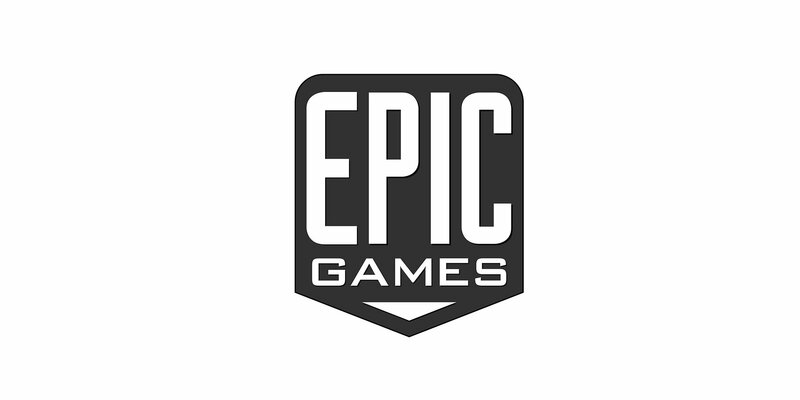 One of the most notable things about Epic Games' announcement that their online services will be available to all, was the fact that the entire service will be offered to developers for absolutely nothing. Let that just sink in for a moment. Epic Games is making their entire cross-platform service free to any developer that wants to use it. In fact, the services won’t even require an Epic login to make use of. This is extremely huge news for developers looking to offer crossplay in their games, and it really helps to make Epic Games stand out even more to new and rising developers. Of course, there are still some perks to using an Epic account with the services, by offering developers even more options as a part of a much larger social system that can help them create systems that work better for their audiences. Chris also touched a bit on how Epic is working to make VOIP more accessible for developers looking to create cross-platform games, though a lot of those details are still being kept close to the chest right now. You can check out the full interview with Chris in the video embed above to learn more about the Epic Games crossplay services. Also, you’ll want to make sure you head over and subscribe to both the Shacknews and GamerHubTV YouTube channels. We’re always creating new content and sharing interviews, strategy guides, and even excerpts from our live streams over there. To keep up with the latest news coming out of the conference, head back over to our GDC 2019 hub. Exclusive to Epic Games Store! My hunger strike for crossplay worked! except, not between consoles and PC for 3rd/1st person shooters. unless consoles start really supporting mouse and keyboard, or people start to actually learn motion controls correctly. there's that video floating around of a guy explaining about learning motion controls for splatoon 2, and his aiming is much snappier and accurate than the sticks.